Aby League is a researcher. She has a Masters Degree in Biology. She is also working as a freelance writer and researcher. She is also an innovator and technology enthusiast. The world welcomed the year 2019 with more than just a simple and generic ‘new year, new me’, it introduced Marie Kondo and her KonMari Method of decluttering. Some call it phenomenal, while Kondo herself even considers it as ‘life-changing’ and ‘magic’ put together. Made to be applied specifically for homes and belongings, the method has been applied to multiple facets like personal lives, relationships, careers, and whatever aspect in life you need cleaning up. But what about in the digital world? The Internet is a vast space filled with content in all types, forms, and lengths. There’s always something to read and talk about something online. There is so much content that some aren’t even needed anyway. But what if we apply the KonMari method to the content we see online? Then you don’t really need magic, you just need a content audit. One of the most gruesome tasks every digital marketer needs to face at one point in their content strategy specifically, content auditing. 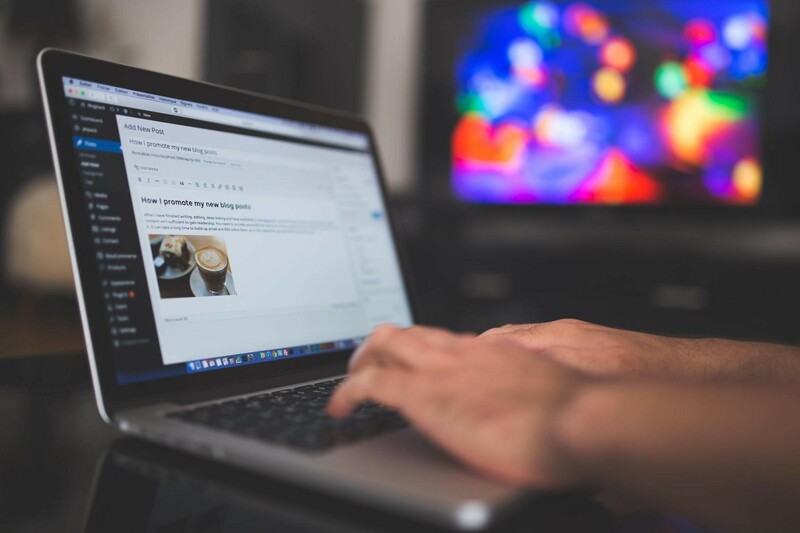 If you’ve done content editing a hundred times or are just starting to do one for your own website, read on to find out the steps on how to do a content audit. Aditi is an Ambassador of Buzz at Tatvic and takes care of marketing and communication. She prefers reading fiction to non-fiction and enjoys studying different marketing campaigns. With her flair for writing, she blogs on Tatvic website to update readers from time to time with the on-goings around data analytics. Google Analytics provides the ability to the marketers to generate and customize reports. Marketers can gain valuable insights from Google Analytics. The Solution Gallery is home to thousands of such custom reports. It also has a Dashboard to view data for complete insights. 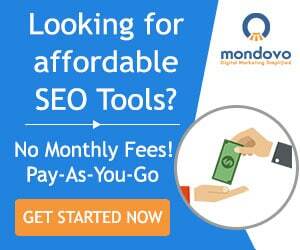 Your site can have enormous data. But only a fraction of that data can help you optimize and gain insights that impact business decisions too. Some data needs to be churned and analyzed thoroughly for hidden inputs that then deliver actionable insights that could have been ignored completely. 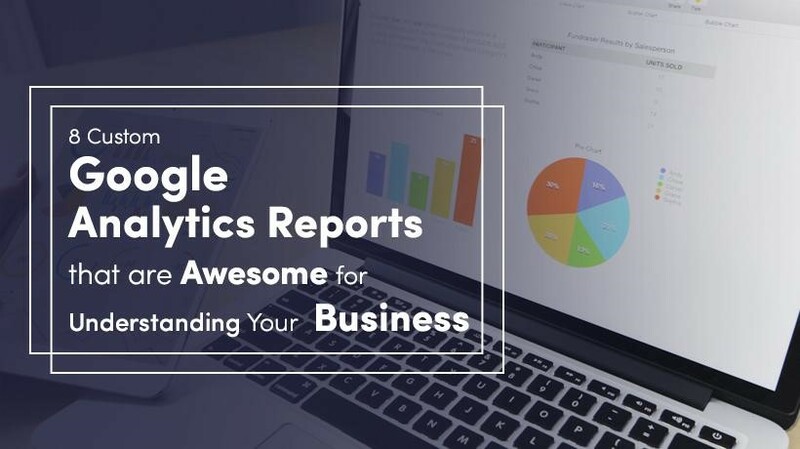 Here are some of the best Google Analytics custom reports. You can import, customize or recreate them yourself. Do you wish to analyze your mobile user traffic efficiently? Mobile Metrics Hourly report makes it easy for users to view mobile user traffic accessing your site, on an hourly basis. You can leverage data from this report to determine the daily flow of mobile traffic, and then tailor advertising strategies for visitors. Caroline is a writer with years of experience in business administration. She enjoys meeting new people and reading more books to get inspired for her own book. Are you missing out on the full potential of social media? If so, you’re not alone. Many businesses wade into the social arena hoping to achieve the same results as famous global brands. When automatic success doesn’t occur, you may feel tempted to either give up or maintain a half-hearted presence that never helps you achieve your goals. Continue reading to get more from social media than you ever thought possible, simply by pursuing a website integration strategy. 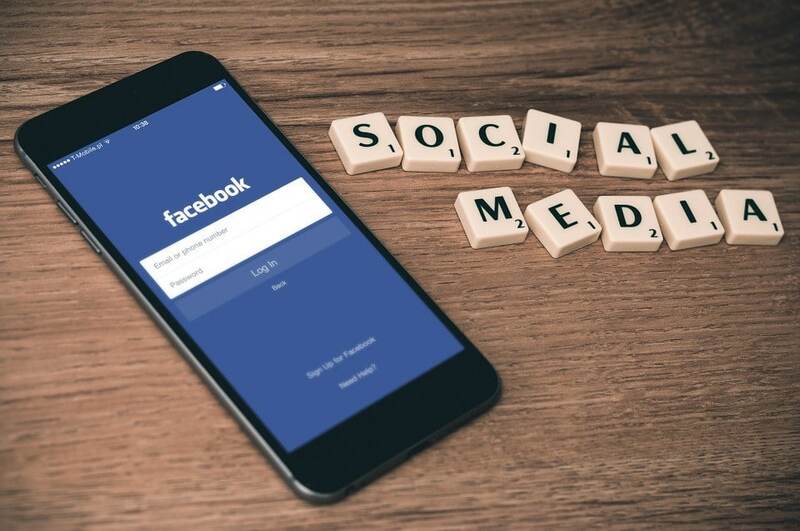 When you follow these simple tips, you will understand that you can make social media work for you, regardless of the size of your business or budget. Despite the expansive growth of other marketing platforms, website metrics remain an integral indicator of how respective campaigns are performing. As such, it is important for marketers to have a clear grasp of the data collected and an understanding of how that translates to existing campaigns. Ritwik is Web Analyst & Growth Hacking consultant. He runs a blog named Digishuffle where he writes about Google Analytics, Tag Manager, Adwords Scripts & more. He is also the founder of Digixport- A Reporting Addon for Agencies & SMBs which helps save your reporting time. Back in the day when I was new to the Google Analytics, I would often stare at reports for hours not knowing what to do. Google Analytics has various metrics & dimensions, so it’s very easy for anyone (new) to get lost in a sea of reports. But once you define your business KPIs, you now have a clear goal & know which report to look at. Monitoring the right metrics will help you save time & most importantly, achieve your business goals. In this article, we’ll be looking at some of the important KPIs you can start monitoring in Google Analytics. 1. Which channel is giving me more returns? 2. Are visitors engaging with my content? 3. What time does the user take to convert once he visits my website? & more. But before that, let’s understand KPIs. Ant Musker is a content writer at Whoisvisiting.com, whilst also involved in marketing activities including email, social and SEO. He is experienced in sales and marketing environments, working for startup companies and in the PR industry. Google Analytics Vs Website Visitor Tracking – Two members of the website tracking data family but still poles apart. Let’s take a closer look at what separates Google Analytics from Website Visitor Tracking. The focus on website analytics is becoming increasingly evident with more attention being paid to the importance of activity, engagement, conversion and understanding of behaviours and patterns in order to measure the success of campaigns and generate sustainability for return on investment. Shivankit Arora is a growth hacker and the founder of a startup marketing agency, MarketingMasala.com. You can connect with him on Twitter to know more about growth hacking and startup marketing. 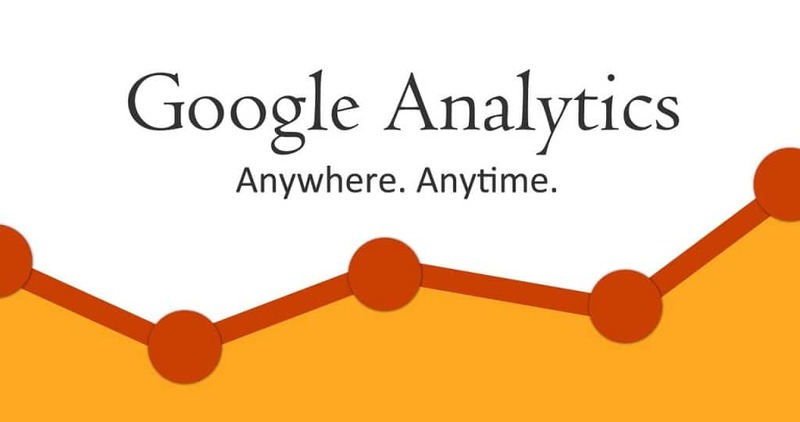 If you have an online business, Google Analytics is one of the tools you can’t live without. The tool has evolved over the years and gives you comprehensive data for monitoring user behavior. According to SearchEngineLand, more than 28% of the world’s websites use Google Analytics. While you might be using this tool for a long time now, it’s likely that you aren’t making the most of it. After working with a lot of growing businesses at Marketing Masala, I have realized that most business owners/marketers make similar sort of mistakes while using Google Analytics. Let’s analyze these mistakes and see how we can extract the most juice out of Google Analytics. Most firms forget to block their own internal traffic. If you are running a website/app, there’s a huge possibility that your development and marketing team will check your platform multiple times a day (and even test the goals that you set). This leads to miscalculated data which you cannot rely on.